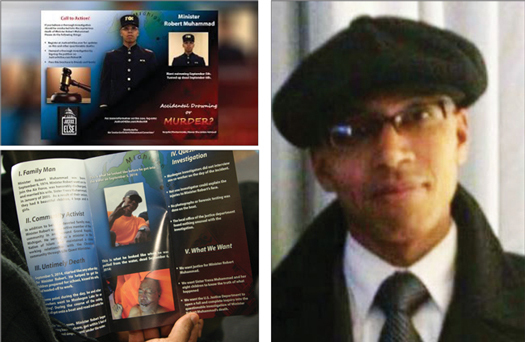 A brochure outlining the disturbing details surrounding the death of Student Minister Robert Dion Muhammad of Grand Rapids, Mich.
GRAND RAPIDS, Mich.—An effort to dismiss a wrongful death suit aimed at finding the truth about the passing of Nation of Islam official Robert Dion Muhammad failed in Kent County Circuit Court. Defendants wanted to quash Yreva Muhammad’s effort to gather information, conduct depositions from expert witnesses and gather additional facts in a process known as “discovery” over the death of her husband. They failed. The hearing on a motion for summary disposition came as the defendants argued there are no “material facts” in dispute and the facts are so in their favor that the case should be dismissed, explained Atty. Berve Power Muhammad, who is representing Yreva Muhammad and the estate of Robert Muhammad. Since all defendants had called for that judgement, if any one or all had prevailed the case would have been effectively over, he explained. The presiding judge denied the motion so the discovery period and search for truth will continue, Atty. Muhammad said. An extension has been granted for discovery until April 2017. 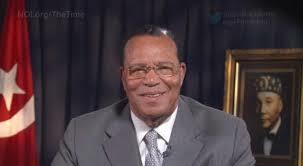 The Honorable Minister Louis Farrakhan and some of his top aides and ministers were in court and sat through the Dec. 9 hearing. The courtroom was packed on the snowy Friday afternoon and Muslims filled an overflow room on a lower floor where the proceeding could be viewed. Some sat in the courtroom for almost three hours to ensure that they would witness the proceeding. 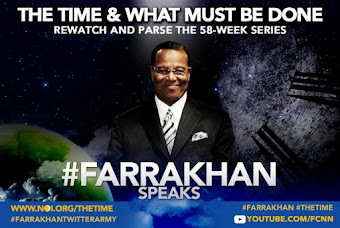 The case has captured the attention of the Nation of Islam and while Muslims flooded the courthouse, showing a strong but quiet, disciplined presence, more would have come if there had been more capacity. Believers had to almost be assigned seats and those seats were filled. Attorneys for Robert Muhammad’s seven co-workers named in the wrongful death suit argued there was nothing more to be found and that their clients had nothing to do with his death just over two years ago. 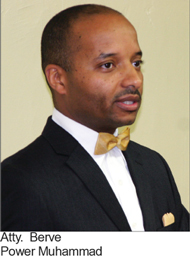 The 39-year-old husband, father of eight and student minister of the Nation of Islam’s Grand Rapids Study Group went missing in the waters of Muskegon State Park’s campground beach September 5, 2014 during an outing with co-workers. His body was found the next day in Muskegon Lake on what would have been his 40th birthday. Without conducting a criminal investigation, authorities stated Robert Muhammad struggled while swimming back to a boat situated nearly 50 feet offshore that belonged to one of his co-workers and ruled his death an accidental drowning. Others are not so sure pointing to photos of his body after it was pulled from the water that revealed multiple bruises and contusions on the young student minister’s face along with other questionable findings. His widow filed a wrongful death lawsuit against Bertrand Thibault, Daniel Moore, Michael Champrenault, Nicholas Pelfrene, William Gresley, Matthew Kamps and Sebastien Lebon. They were with her husband that fateful day at the lake. The suit alleges they are responsible for his death. An active member of his community, Student Minister Robert Muhammad, 39, died after he went missing in the waters of Muskegon State Park’s campground beach Sept. 5, 2014. His body was found the next day. (R) Student Minister Robert Muhammad pictured here with his wife Yreva Muhammad and their children, was a loving and dedicated husband and father. “At some point, while on the boat, it is likely that the Defendants then assaulted and battered Mr. Muhammad which caused significant injuries to his face,” said court documents filed on behalf of Yreva Muhammad. Defense lawyers, however, argued the tragic death was an accident and nothing more. Robert Muhammad was well liked, respected and agreed to go on the outing, said the four White males and one White female, whose clients were also Caucasian. And, defense lawyers added, even if something happened that was wrong, no act had been applied to a single defendant. One defense attorney argued that from the beginning of the case there were charges of foul play that were unwarranted. 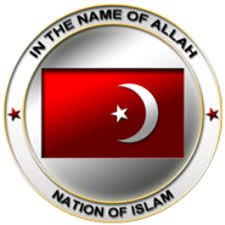 The female defense attorney charged the Nation of Islam with trying to vilify innocent men and seeking a crime where there was none. The charges in the wrongful death suit were a “red herring,” another defense lawyer declared. Atty. Muhammad, going up against five opposing lawyers, stood tall at the courtroom lectern as he laid out his case. 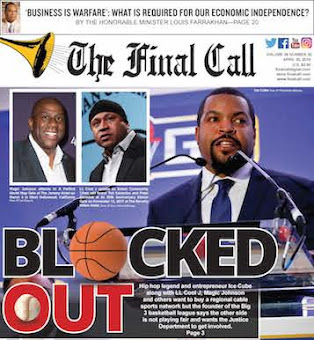 Multiple lawyers on the other side had cast their arguments, buttressing one another and at times seeming to paint the Nation of Islam as outsiders—and perhaps troublemakers. None of that seemed to phase Atty. Muhammad, who calmly and intelligently argued the proceeding wasn’t about any of those issues or arguments. The question is whether relevant questions exist that deserve to be pursued, he said. The Muslim lawyer outlined 12 different points in his argument before the presiding judge. Among his arguments were the need to question more witnesses, questions about some findings of experts, questions about the nature of injuries found on the body, the cause of drowning as well as a Coast Guard report saying Robert Muhammad fell versus the defendants’ story that he drowned while swimming. As the legal drama unfolded, the courtroom was quiet. It included Muslims, elected officials, and ordinary people who wanted to see how the justice system would work—or not work. Once Atty. Muhammad finished making his case, lawyers on the other side were given a chance for rebuttal. Even as they sought to counter his argument, the opposing lawyers, on more than one occasion conceded the impressive argument mounted by Atty. Muhammad. In the end, the judge ruled shutting down the process would be premature, echoing the analysis and argument offered by Atty. Muhammad, and ruled against the defendants’ motion. An impressive legal battle has been won, but the case and the struggle is far from over—and the quest for justice takes resources and hurling truth at falsehood. 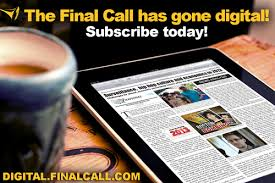 Reputable experts from Oregon, California, Texas, and Florida have been retained to investigate the death of Robert Muhammad and rebut analysis offered by the other side, said Atty. 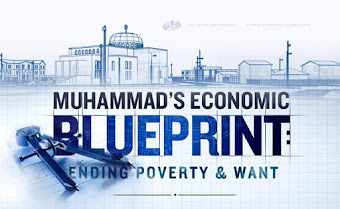 Muhammad, who also serves as student National Secretary of the Nation of Islam. He thanked his assistant Kristy Farrakhan, who works at his law firm, for researching the experts that were eventually brought on board. He also thanked Atty. Sadiyah Evangelista, a Muslim attorney from Houston, for tremendous work in research and strengthening the court presentation. She also attended the hearing as did Nation of Islam General Counsel Abdul Arif Muhammad. Members of the Nation of Islam executive council Ishmael Muhammad, Leonard F. Muhammad, and Mustapha Farrakhan. Student Ministers Nuri Muhammad of Indianapolis, Troy Muhammad of Detroit, Fontaine Muhammad of Chicago and Marcus Muhammad, of Benton Harbor, Mich., where he is also mayor, came to observe the proceeding. According to Berve Muhammad, the legal fight has involved some 15 trips to Michigan with more travel to come to the state and different parts of the country to obtain depositions and take care of other legal matters over the next four months. He thanked Min. 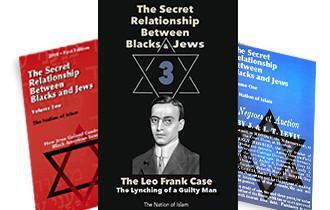 Farrakhan for personally financing the entire case, which includes experts in facial injuries, plastic surgery and reconstruction, a marine biologist, the foremost drowning expert in America and an underwater photographer. He thanked the Believers who came to court and those who could not come but offered support. He also won kudos on social media as Muslims who attended the hearing shared their pride and support. The fight will take a tremendous effort, but we are up for this fight, vowed Berve Muhammad. Yreva Muhammad sat quietly and dignified during the proceeding before Judge George S. Buth. A different judge will take over the case in 2017. Atty. Muhammad described the Muslim woman as a “soldier,” and “tremendously strong.” With us waging this battle ferociously, she is much more content and doing remarkably well considering the circumstances, he added. “We are fighting for Islam and we will surely win,” said Atty. Muhammad. For more information, visit Justice for Robert Muhammad, go to: NOI.org/justiceforrobert.